TRUST THE LARGEST INDEPENDENT SUBARU PARTS WHOLESALER IN THE U.S.A.
Northeast Imported Parts Inc. is an independent wholesale distributor of Subaru parts. Since our inception in 1979, our company has offered high quality Subaru parts at a competitive price. Our inventory offers choices of Genuine, OEM and alternative source parts. 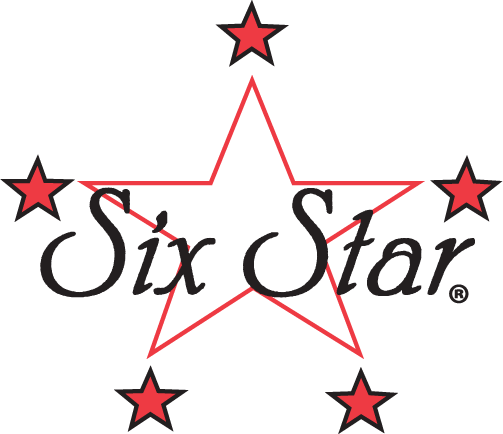 The SIX STAR MLS "STOPPER" HEAD GASKET is ideal for both aluminum heads and aluminum blocks. A better alternative compared to other gaskets made of bonded materials that fail prematurely due to load and heat dissipation problems! 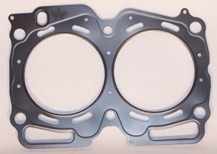 By design, the MLS (multi layer steel) STOPPER head gasket has a folded bore bead that encompasses the entire combustion area. This allows for a concentrated seal along a pin-pointed surface area encompassing the combustion chamber. The gasket promotes an even torque load across a wider area and requires less clamp force resulting in less bore distortion conforming load across the sealing area! No re-torque necessary. Gaskets are made of Stainless Steel and the outer layers of the gasket are embossed and coated on both sides with a fluoroelastomer rubber based material Viton. Buying our parts for your repair facility is easy! Make a list of parts you need. Give us a call at any of our sales offices listed above. We ship same day until 2:30 pm in all time zones. 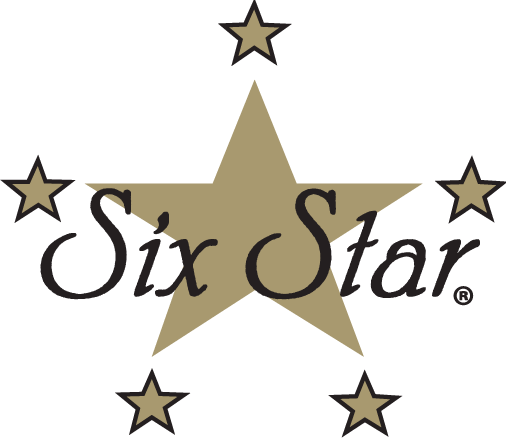 Once we have you in our system, orders are expedited even faster on the next call!